What's On Our Must Read List for the Holiday Season! 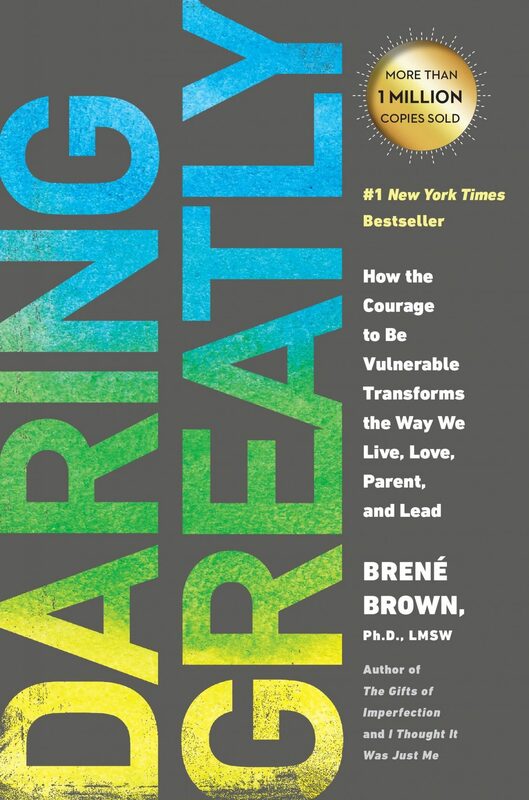 What’s On Our Must Read List for the Holiday Season! Looking for a great book that inspires, centers plus size women, in various genres? Take a look at these inspirational and plus size centered books! The weather has gotten colder, which means it’s time to grab your Pumpkin Spice Latte and curl up with a good book. But if you are looking for a few more plus size centered, feature, or size positive books, then have we got the treat for you! Yes, they do exist and over the years, from the indies to big publishing houses, there are more books that feature, center, include and/or speak to the plus size woman. In the past, we have done a fun plus size book roundup and thought to highlight a few more that have caught our attention… because, who doesn’t love a great book? Whether you enjoy a physical or digital copy, we have found more than a few great reads for you to check out! Sonya Renee Taylor fills the world (especially the internet!) 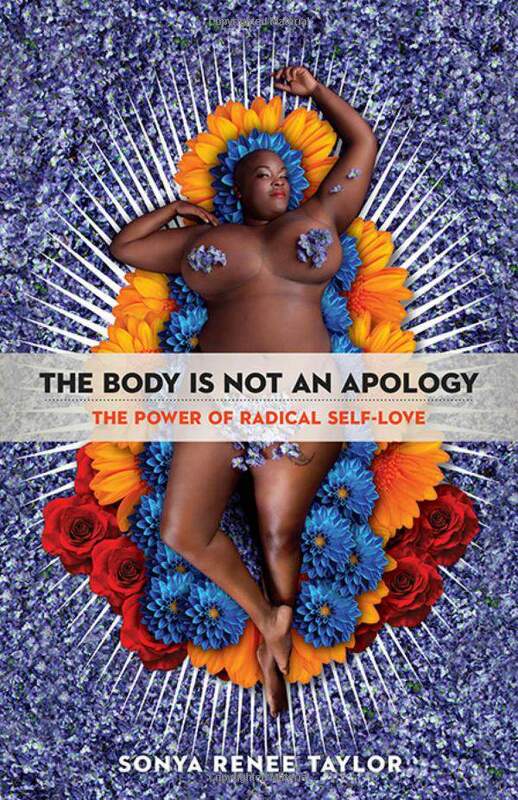 with love, and her book, The Body Is Not an Apology: The Power of Radical Self-Love is truly life changing. In her book, Taylor discusses race, sizism and how radical self-love can heal wounds. I’ve highlighted my copy, and I have a few sticky notes around my house with Taylor’s words. You can purchase a copy at B&N or Amazon. 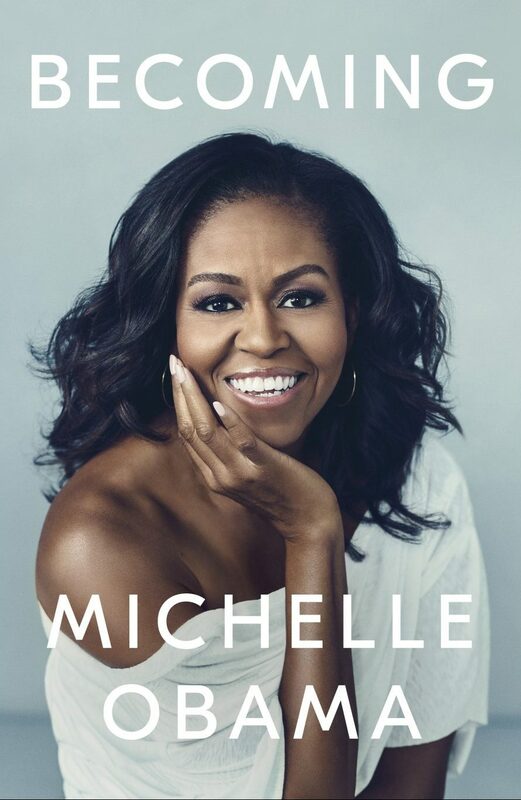 Listen, this woman is a powerhouse who consistently inspires, motivates, and with a sold out book tour, Michelle Obama’s book, Becoming is surely to be a must have! Not only on your list, but a few of your friends, too! Looking for more great books? Here are 30+ great reads that tell stories of plus size characters/people! Finding a book on plus size fashion that celebrates curvy women (rather than advising Spanx at all times), can be difficult. 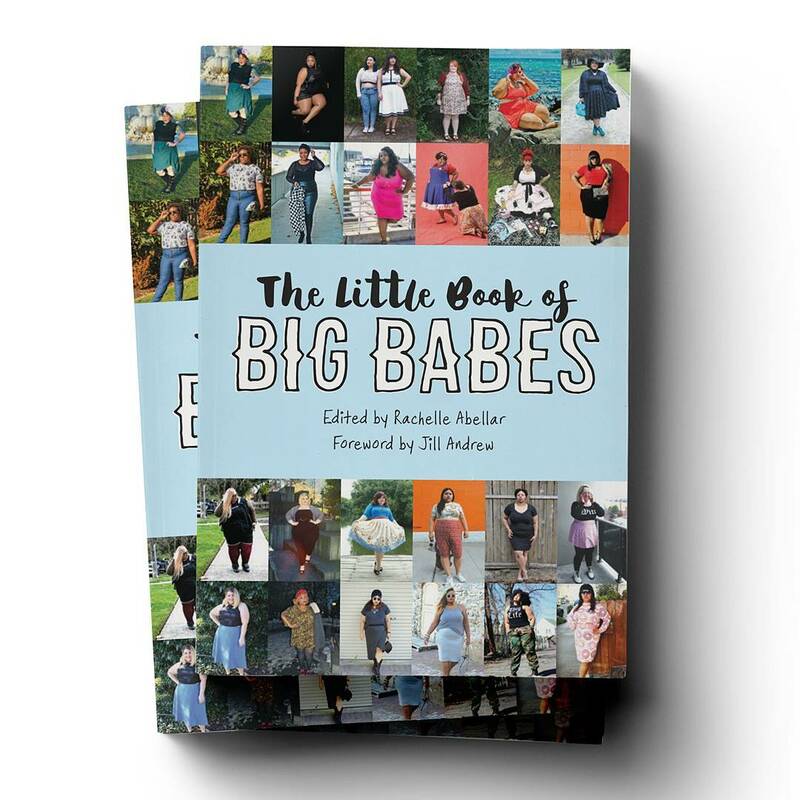 Luckily, Rachelle Abellar’s Little Book of Big Babes showcases the personal style of over 150 plus-size and fat identified fashionistas from around the world. 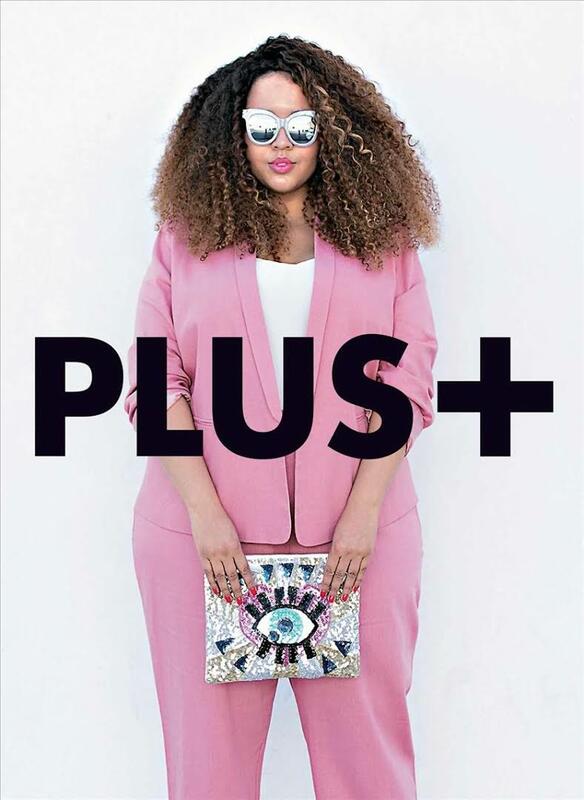 If you are looking to display your plus size style, then you need to get your hands on the soon-to-be US version of Plus + by Bethany Rutter. We know that you will find a few familiar faces in this anticipated US version of this book! If you are looking to learn a little bit about lingerie, how it is made, how to shop for it, or where and how to buy it, then you need to check out Cora Harrington’s book, In Intimate Detail. From blogger Cora Harrington, behind The Lingerie Addict to now published author, there are specific passages in the book especially for plus size babes! 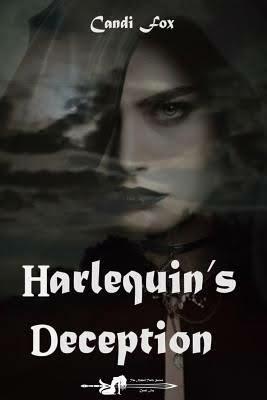 This book is sure to whet your lingerie appetite. Okay, real talk, this book isn’t going to win any feminist writing awards. HOWEVER, it is perfectly okay to select it because you want a good romp in the land of Historical Romance. 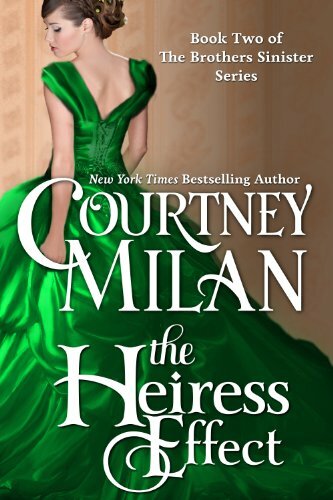 The protagonist is Jane Fairfield, a plus size heiress, and Oliver Marshall – the illegitimate son of a duke. I unabashedly love perusing the YA section at my local bookstore, and Tamora Pierce is one of my top YA authors. 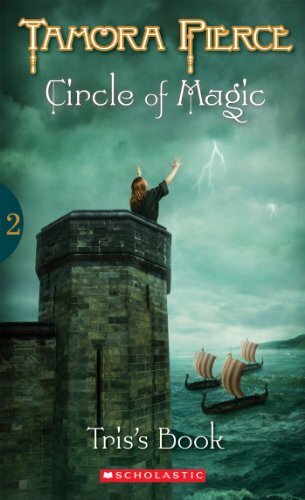 A plus size lady herself, Pierce created a wonderful plus size character, Tris, in her Circle of Magic series. The fact that Tris is plus size just… is in the series, without being a major plot device or issue. Kerry Greenwood’s 3-part series, featuring Corinna Chapman, a plus size baker, is just delightful. Chapman leaves her husband and banking job to open a bakery, and eventually solving crimes. I don’t want to give any spoilers, except to say if you’re a CSI or Rizzoli & Isles fan, you’ll definitely want to check this series out! Nerd alert! I’m a huge sci-fi and fantasy fan, and I was so excited to come across Candi Fox’s series, The Naked Truth. Set in an almost post-apocalyptic world where paranormal beings “came out of the closet,” the series focuses on Harlowe, a plus size witch who works with the police to solve supernatural crimes. Can this get made into a TV show, asap, please?! Well, there’s the roundup for falland the holiday season! Looking for more plus size reads? Check out this post! What books should’ve been included in this list? Tell us in the comments!